I like 'The Bounder' as George is sort of playing the 'Terry' role in this as he is usually on the wrong end of Peter Bowles's schemes. Peter Bowles plays a posher version of Arthur Daley. I have seen the first series of and I I think it is excellent. (That said, Peter Bowles always seems to play similar type characters, but I thought this was a very enjoyable show). 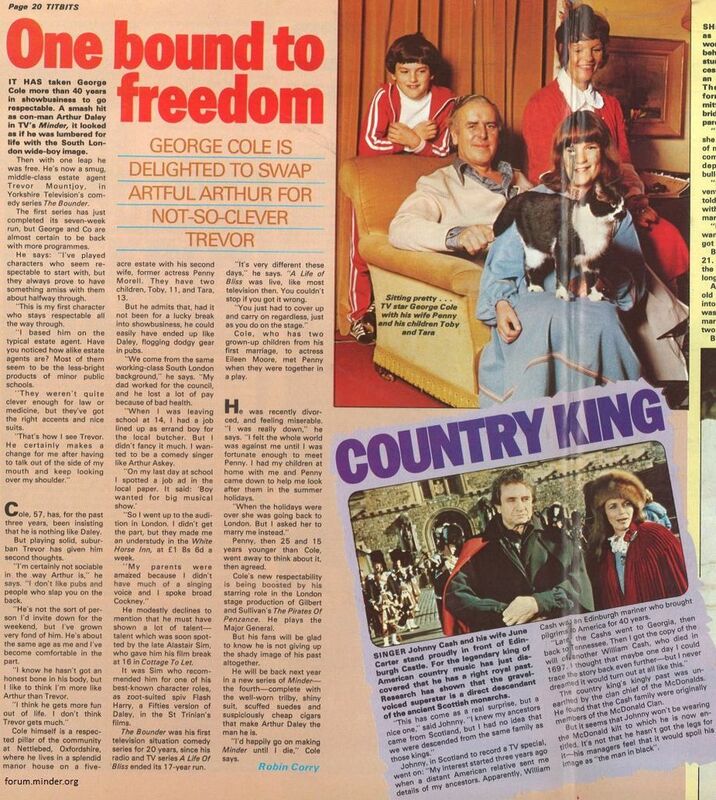 An article I found on 'The Bounder' from Titbits, 12th June 1982. I remember I picked this up on DVD during the Network never ending Bonkers sale and had forgotten or never knew George Cole was in it. Looking forward to catching an episode or two this week. 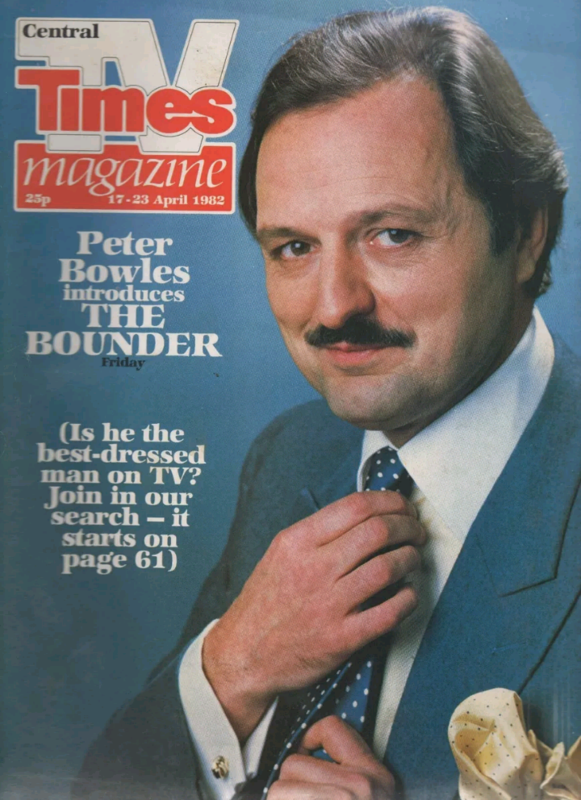 Peter Bowles is always good. This does sound interesting and I think I did buy the DVD but have yet to watch it.